We often say that a beautiful and spacious house must not necessarily be very expensive and we try to prove it through models chosen by us. 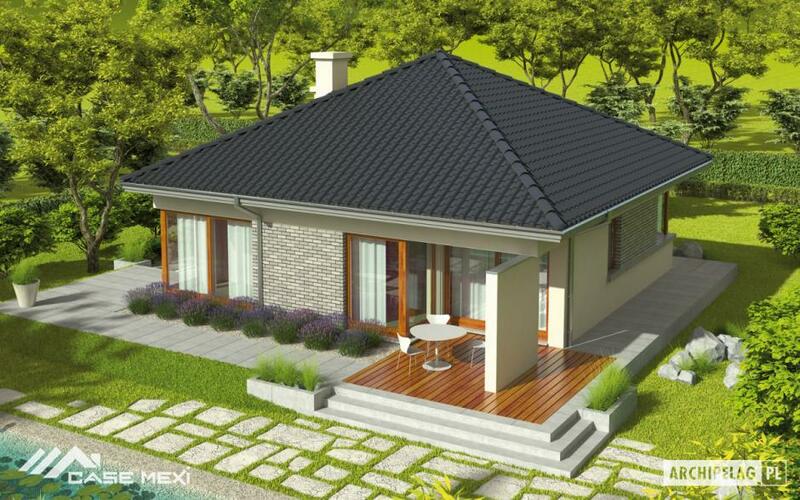 Thus, today we return with three examples of accessible homes that we invite you to discover in the ranks below. 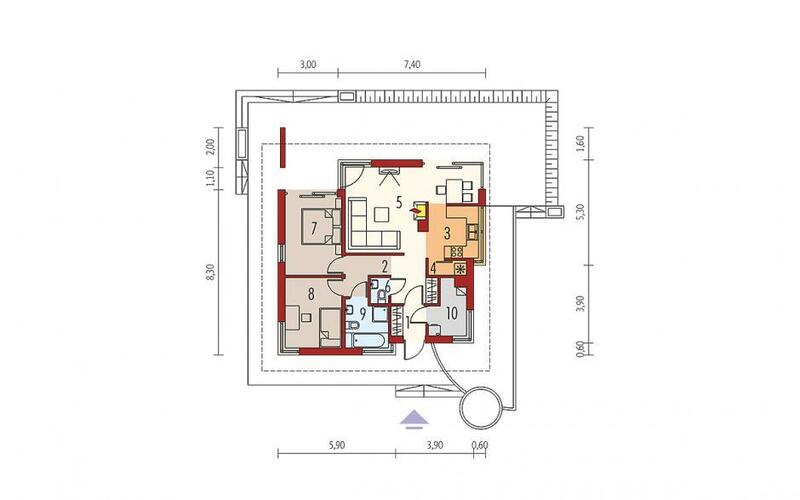 The first example is a house with a built area of 94 square meters and a ground footprint of 75 square meters. The construction plan proposes a kitchen and a living room, a large hall, a vestibule, a pantry, a bathroom and a service toilet, as well as two bedrooms and a technical space. 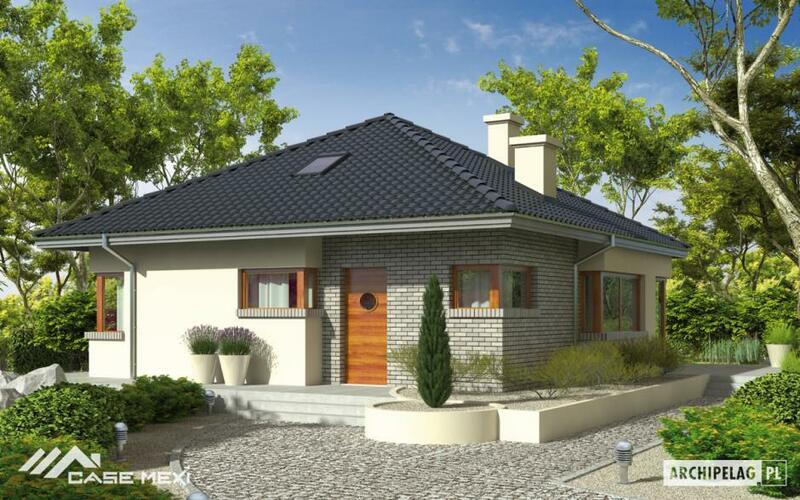 In terms of costs, the red price for this construction is 15,000 euros, while the key price reaches 37,000 euros. 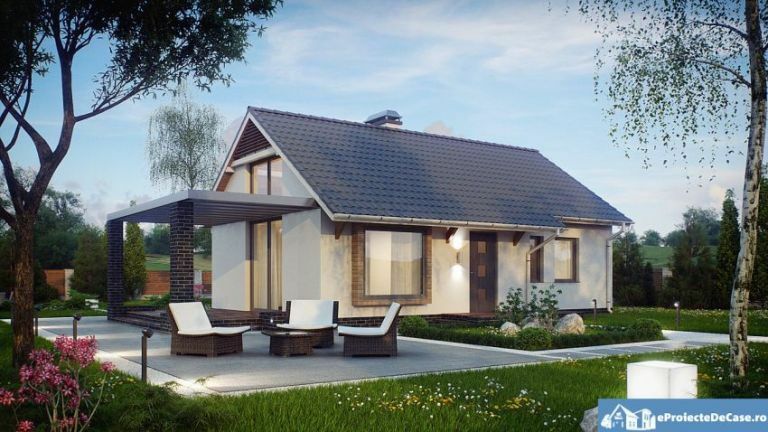 The second house is ideal for a family with one child. 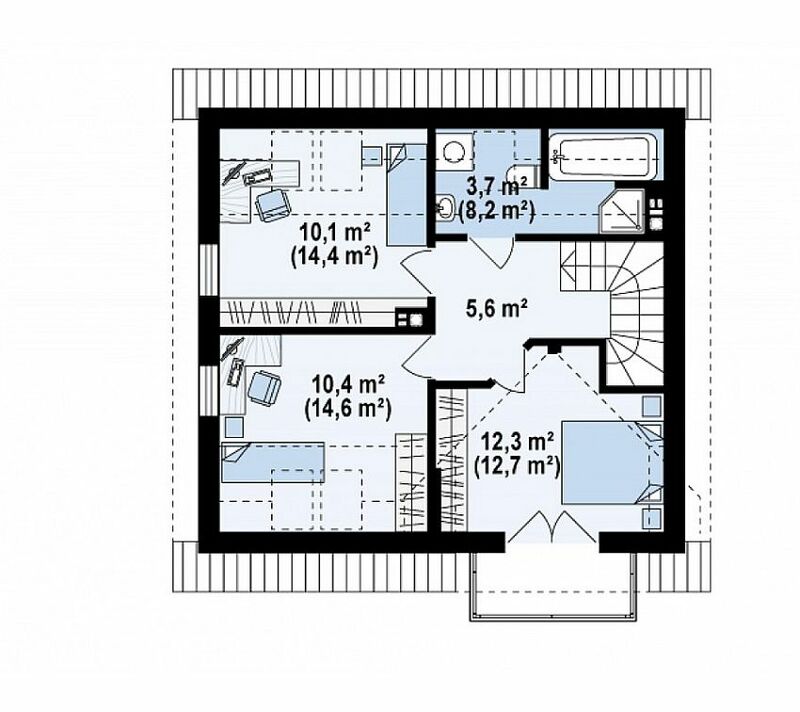 Lying on a useful surface of just 63 square meters, this House comes with a key price of 27,000 euros. With a simple architecture, the house draws through the vertical layout of the glazed spaces, which print a modern air. On the side, a covered terrace extends the restricted space outside for moments of relaxation. 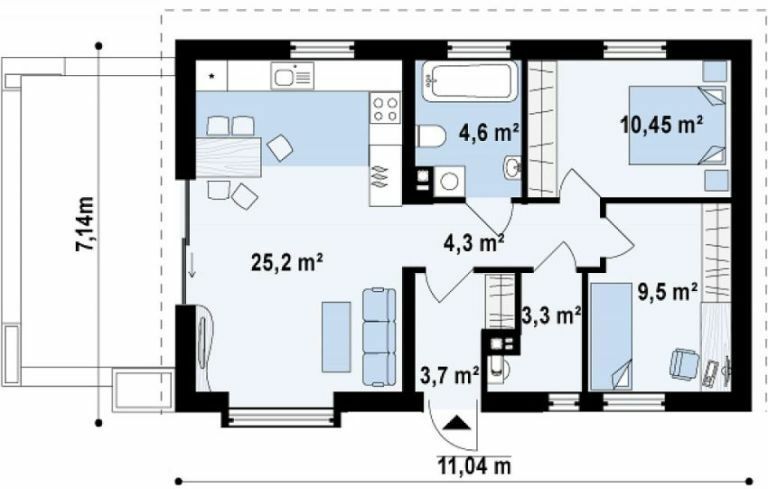 In the plan, a living room also includes kitchen and dining room, with access to the terrace, while, in the other corner, away from the excitement of the day, there are two bedrooms. 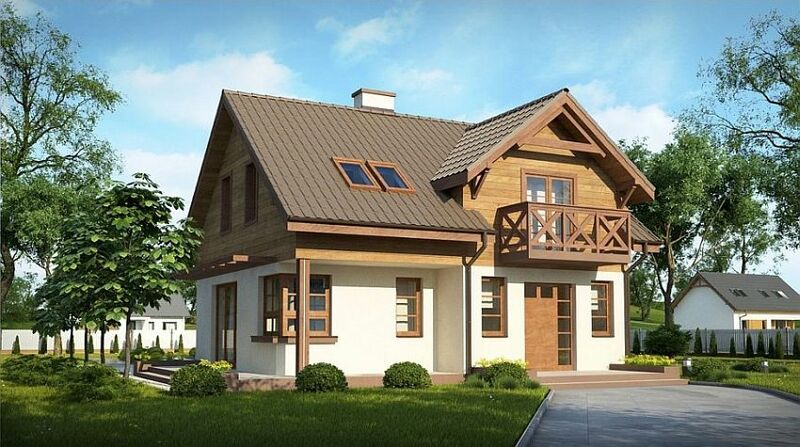 The last example is a very beautiful house, where the surfaces and wooden design elements again capture the attention. 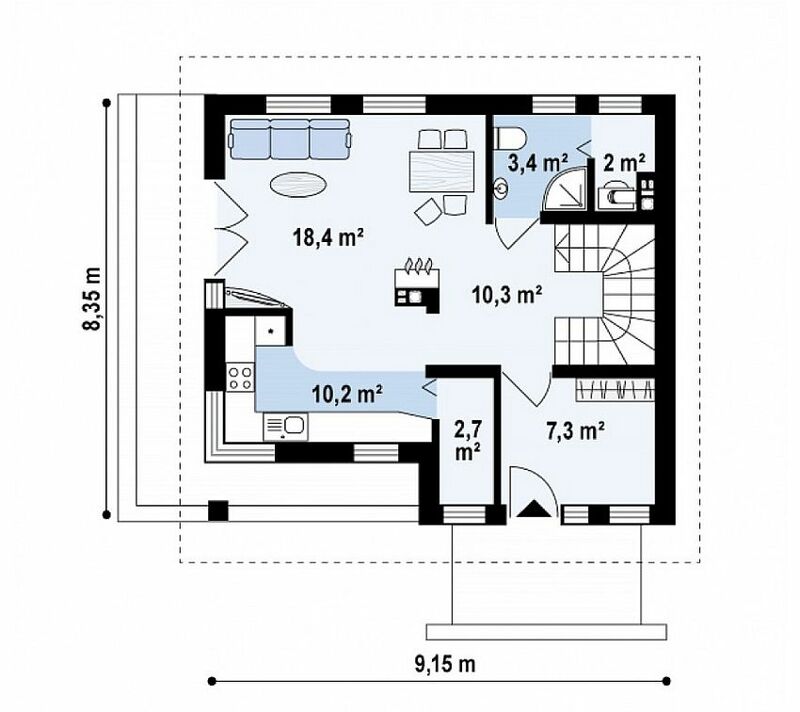 The useful surface of this two-tiered house is 119 square meters. On the ground floor, the living area splits the same open space, with access to the exterior, along with a bathroom and a technical room. Upstairs there are three bedrooms, one with an opening on a balcony. The price of this House is estimated at 47,000 euros.